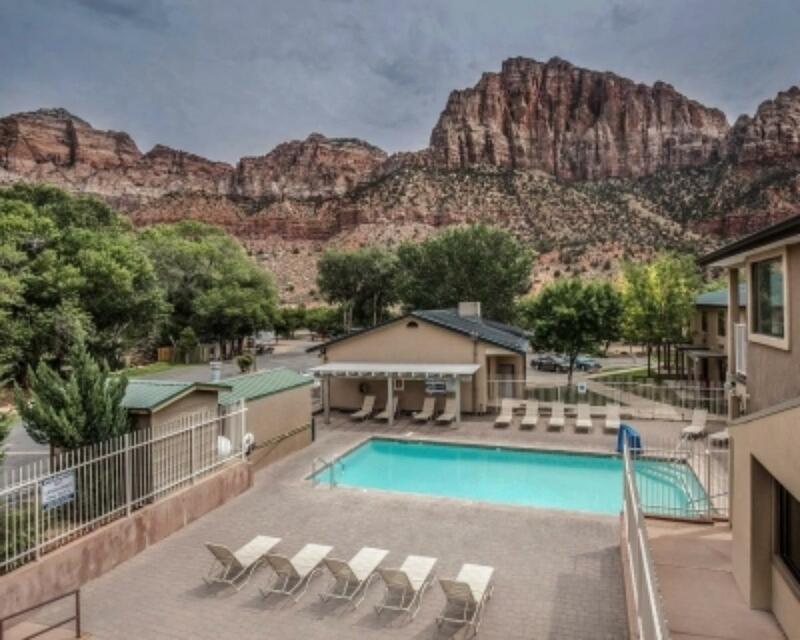 Our spacious piece of paradise has been owned and operated by the Ferber family since 1973, when the Zion Canyon Campground & RV Resort was founded by David Ferber. Our staff has explored the canyons and surrounding areas and can be quite helpful about where to go, what to wear and who to see for the outdoor adventure of a lifetime. The park is only ½ mile from the South entrance of Zion National Park – a short 10-minute walk or quick courtesy shuttle ride away. After a long day, come back to your site and freshen up for dinner with a choice of more than a dozen local eateries, from casual to upscale, accessible via a courtesy Springdale town shuttle with a stop adjacent to our park. After dinner, sit outside and watch the sunset under The Watchman, a truly breathtaking geological sight. 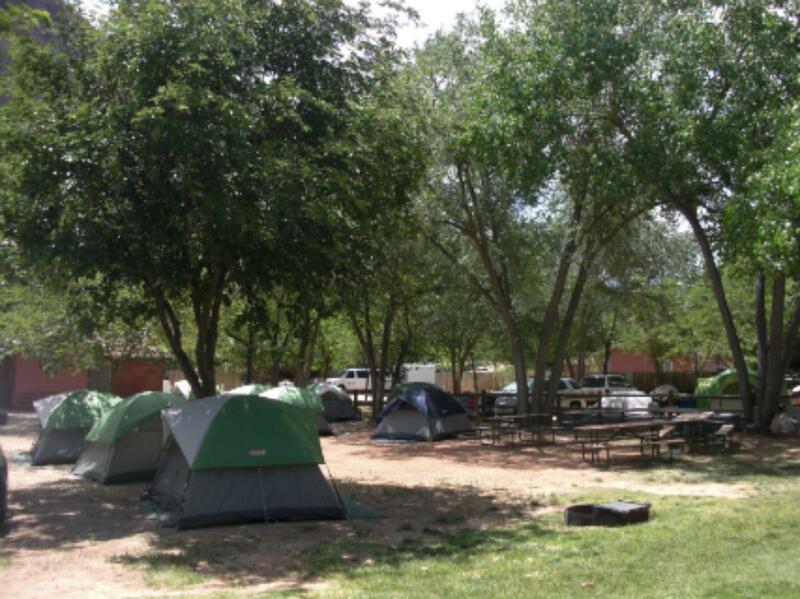 All campers enjoy showers, fire ring with grate, barbeque grill, picnic tables and use of our swimming pool. All RV sites include complete hook-ups including power (30amp, some 50amp), water, sewer (NO SEWER ON RIVER SITES) and cable TV. 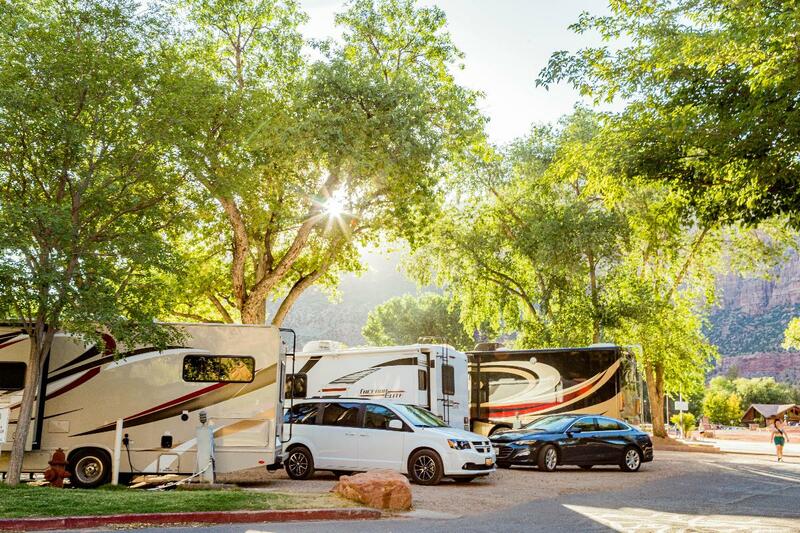 A 42-room Quality Inn is adjacent to the campground, offering modern, clean rooms and complimentary breakfast for hotel guests.....recognizing that not everyone appreciates camping out! (for hotel rates and availability, please visit Choice Hotels Worldwide Website). Some Zion Park tips and pointers: Visit this site link ==> Plan Your Zion Park Visit <== for the most accurate and current Park information. 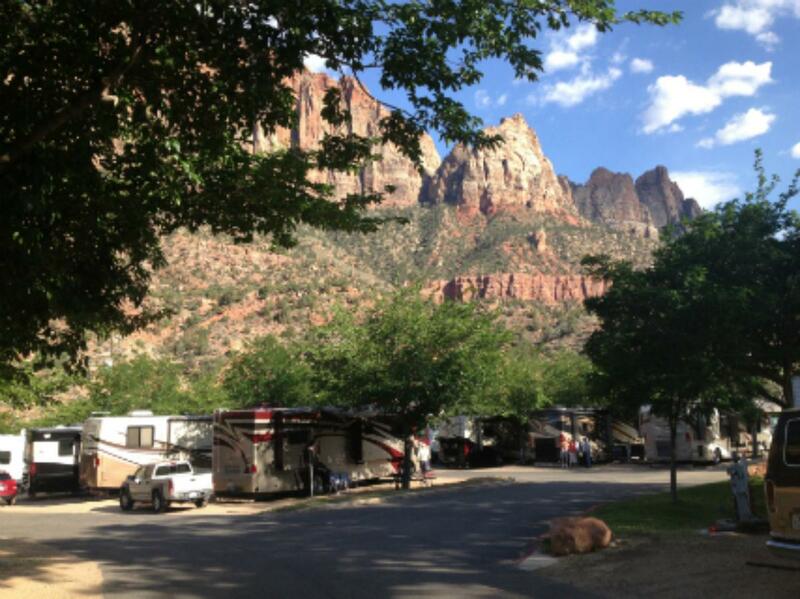 Our Campground is only 1/2 mile from the South entrance to Zion Park. The Springdale shuttle is free and stops just out front of our campground/hotel registration building, with stops every 20 minutes, or you may choose the quick 10-minute walk to enter the Park. Once you get to the Ranger station at the park entrance, and show them (or purchase) your park entrance pass, the Zion Park shuttle departs from the Park Visitor Center every 10 minutes, and travels with stops along Zion Canyon Scenic Drive. In season, you cannot drive private vehicles up the Scenic Drive. Parking is limited at the Visitor Center, and fills quickly early in the mornings. Paid parking is available along streets and private lots in Springdale. There is a 1-mile tunnel on SR9 as you travel through the park, with size and time-of-travel limitations. Visit this Park site page ==> Zion-Mount Carmel Tunnel Information <== for complete information about traveling through the tunnel.